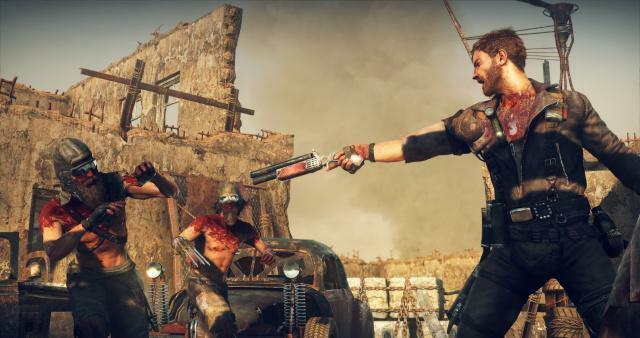 Continuation of the film series, Mad Max - a new movie which is currently showing in theaters left divided the critics and viewers. Many are thrilled with this film although they admit that they had expected some other good news in the film, but that's enough, and those who are left with disappointment cinema. 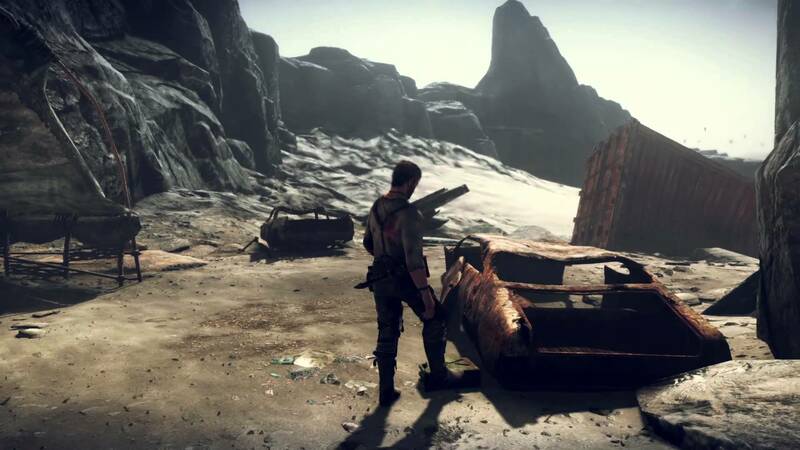 The game, which is done by the idea of Mad Max is also a project that has long been expected. 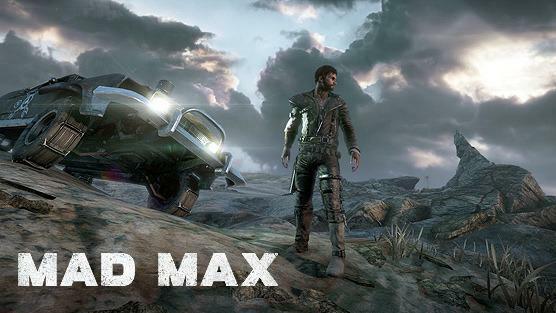 These days we can to play and at least be in the game Mad Max. The question of whether the game is really hurt or successful, we leave each of you to evaluate after playing the first few scenes. Immediately we can say that the game graphics is not an extra like some of today's games, but not even close did not disappoint and it looks nice. Much work on the effects of fire and smoke sandy area and as such great looks. 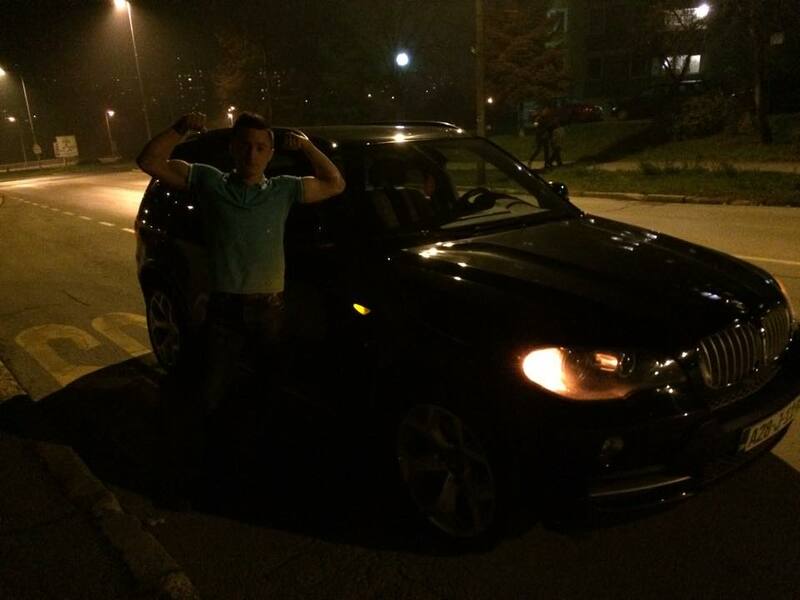 Great expanse and brutal struggle is what we expect driving fast upgradeable cars. Need to play and make your judgment. In our opinion the game is excellent.